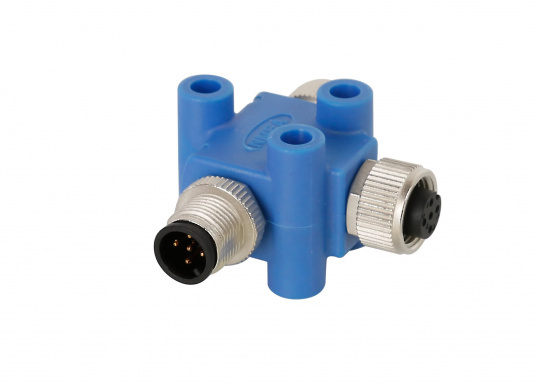 NMEA2000 T-piece for connecting additional NMEA2000 devices to your NMEA2000 network. € 17,95 Inc. tax, ex. shipping. 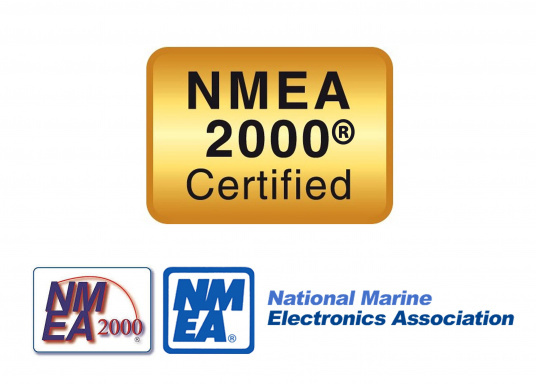 Note: Only products that are clearly marked "NMEA2000 certified" meet the high standards of such a certification. 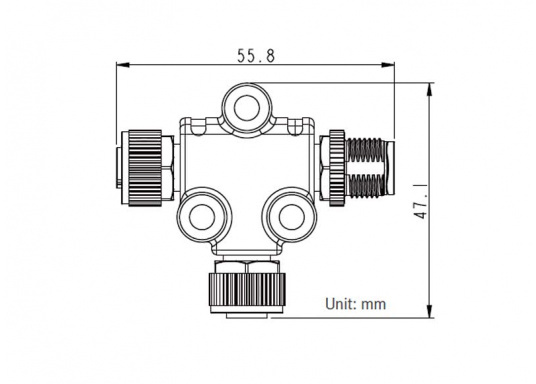 Products that are marked "NMEA2000 compliant" are not NMEA2000 certified and might not function properly in combination with certified devices. 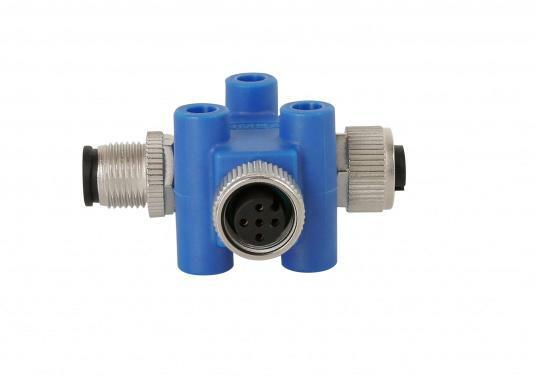 This product is NMEA2000 certified and thus meets the high standards of a certification.